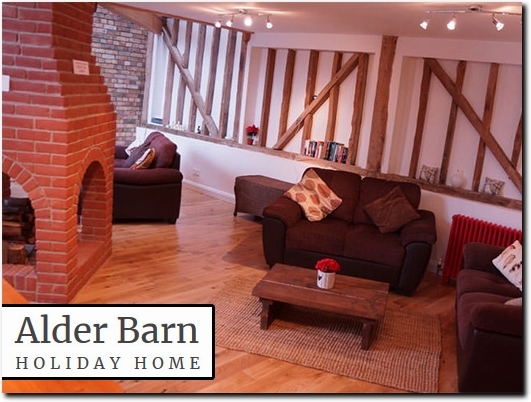 Alder Barn is a stunning barn conversion located in the beautiful village of Ashwell, Hertfordshire. Ideal for friends, families and young children, our property is flexible enough to comfortably sleep up to 9 people and offers everything that you would expect to find in high quality accommodation. Based only 30 minutes from Cambridge and 40 minutes from London, you will be surrounded by beautiful rolling countryside surroundings with a huge range of exciting things to do found nearby.